Planet eStream is an enterprise video platform that enables organisations to create their own secure branded corporate ‘YouTube’ style environment. Content can be created, managed and delivered to staff, key stakeholders and clients securely and with ease. Read more below about how Planet eStream can be used as an essential component of any organisation’s core digital strategy. Why do you need an Enterprise Video Platform? Recent advancements in technology have generated huge increases in the demand for online video. On a day to day basis social video platforms like 'YouTube' and Vimeo, or entertainment services like Netflix and Amazon Prime, fulfil this demand. What we can take from this is that video is the format that most people engage with more successfully than any other and, according to Cisco, by 2019 global consumer internet video traffic will make up around 80% of all consumer internet traffic. Many organisations have responded accordingly with recent reports showing that 95% of companies now use video as part of their internal training provision. The stumbling block for a lot of organisations is what platform to use to support their expanding media requirements, as common social video platforms do not provide the security, corporate image, scalability and flexibility to support the use of video within a large organisation. Planet eStream enables any organisation to deliver and manage all of their media from their own branded secure platform. This corporate ‘YouTube' style’ environment provides full control over how you can share your content, including the ability to reach out and push media directly to specific groups of staff, and, in turn, monitor their interactions with your media. Planet eStream is an essential tool for any organisation focussed on gaining maximum benefit from their investments in infrastructure, hardware, media production and, most importantly, people. Currently, Planet eStream is supporting a whole host of businesses and public sector organisations in delivering on their digital strategies. Whilst each individual organisation tends to have their own particular key requirements, the range of applications detailed below provides a flavour of how you could benefit from investing in Planet eStream for your organisation. 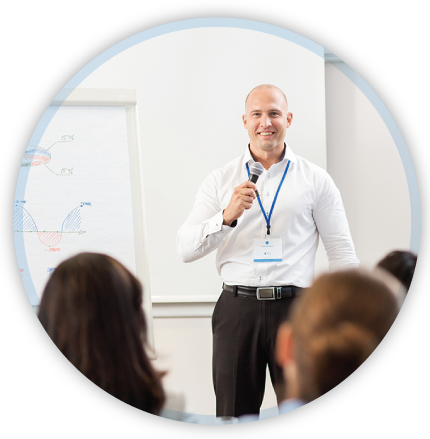 Video is a great way to increase employee engagement and cost savings by delivering your training programmes more efficiently. 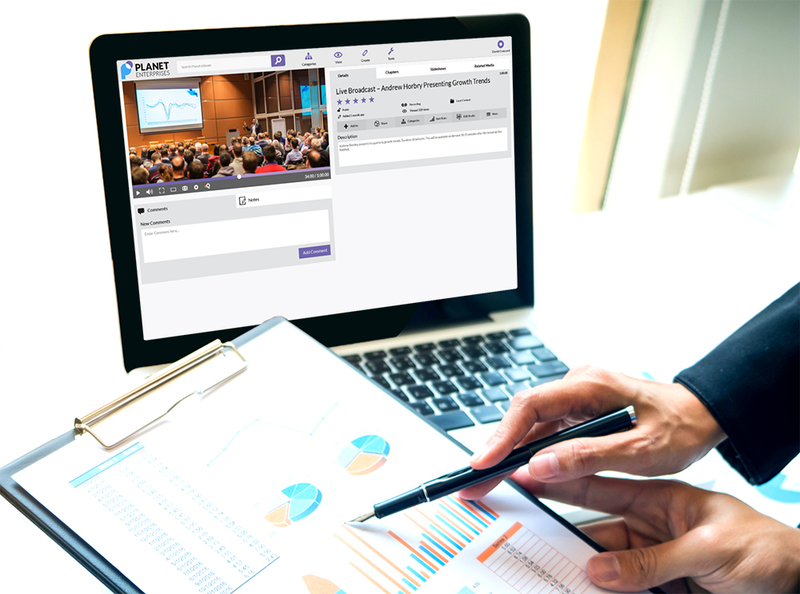 Planet eStream enables you to deliver and manage your digital training resources with ease whilst maintaining your intellectual property of your valuable content. The platform comes complete with an intuitive integrated content creation toolset, enabling organisations to create both generic and personalised training resources. You can even change basic passive viewing into an interactive experience that increases employee engagement and provides detailed analytic feedback for management. Video is a fantastic catalyst for delivering effective messaging to staff, key stakeholders, supply chains, current customers and prospective clients. With Planet eStream you can easily syndicate your media across multiple platforms such as websites, virtual learning environments and social media platforms, to deliver key and consistent messaging across all marketing and communication channels. An emerging key application for engaging staff and visitors is the use of digital signage within an organisation. Typically, there is a requirement to display multiple media content and messages on one display and incorporate social media feeds. Planet eStream has a specific digital signage module as part of the platform. 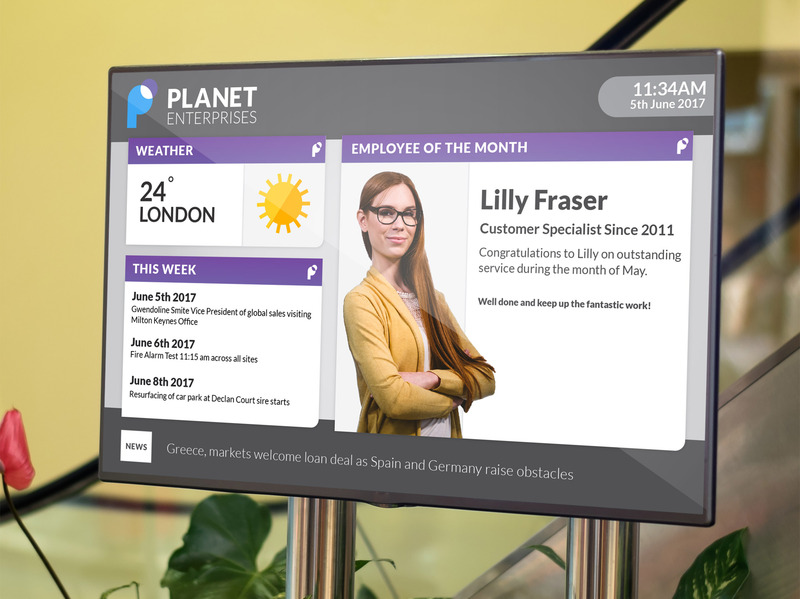 It enables you to create engaging screen designs, incorporating any media on your Planet eStream platform and send them to individual screens, groups of screens or video walls within your organisation. Live broadcast your company news, updates, events, key note speeches and conferences with our simple live broadcasting tools. An organisation’s growth and the sheer volume of media content they need to handle are directly related. The amount of media required increases as more staff and clients need to be supported with resources. It is imperative for organisations to be strategic about their media management and to treat these assets with a similar level of importance as any vital documents that would be archived and preserved on an ongoing basis. Preserving intellectual property of an organisation’s digital assets requires a clear strategy around managing, curating and archiving of resources and Planet eStream provides a perfect solution to this challenge. Whatever vertical market you operate in, accurately logging and/or recording your processes is crucial to collaborative progress, accurate decision making and assessment of practical skills within your workforce. Many companies rely heavily on skills based assessment of staff and user feedback from product trials, focus groups etc. and therefore need to record these as evidence. The recording and archiving of qualitative research and assessment material needs to be a simple process for your staff or stakeholders to engage with and manage. 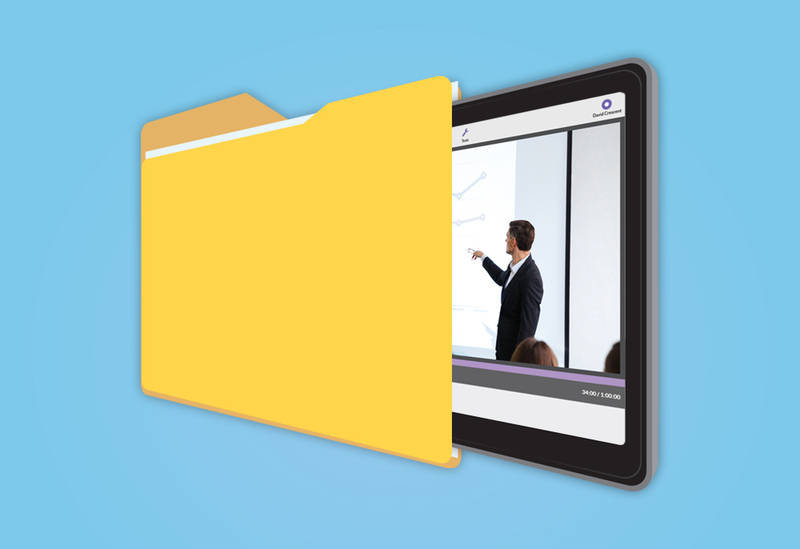 Planet eStream provides excellent recording tools to streamline and simplify this process for your teams. To make an enquiry or request a demonstration please complete the form below. Why an Enterprise Video Platform?